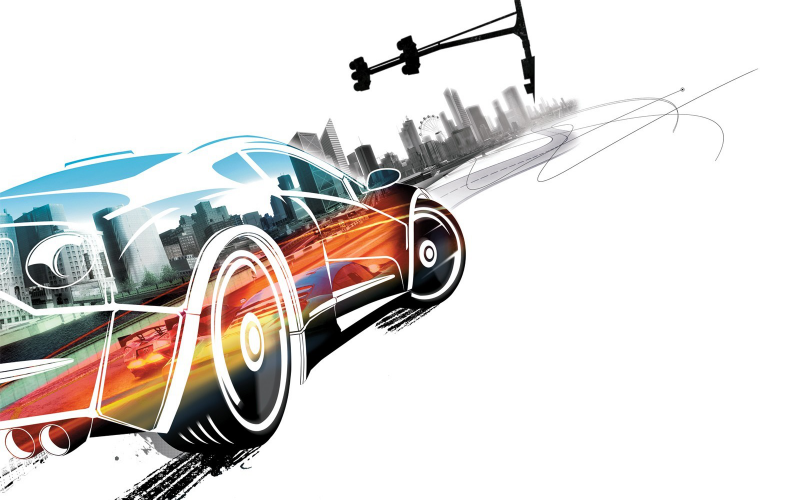 Bringing our journey through the Burnout series to a close we come to Criterion’s final ‘proper’ game bearing the name, Burnout Paradise. Cruising around Paradise City are Leon, Darren, James and Karl, plus we also hear from a fleet of Cane and Rinse correspondents and, intriguingly, we get some exclusive and official insight into the making of Paradise from lead gameplay programmer Iain Angus. NB: Apologies if one or both of these Burnout Paradise videos isn’t/aren’t available in your region or on your platform. Licensed music is the problem.